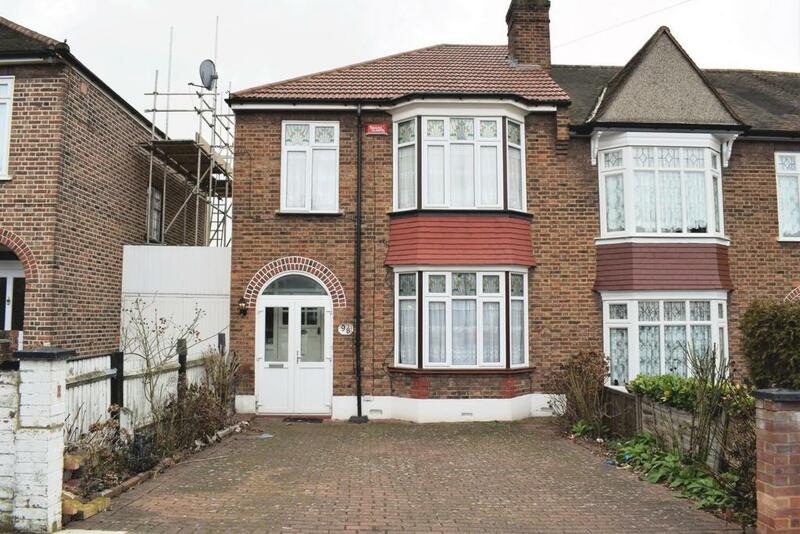 Nu move are delighted to offer for sale this chain free, 3 bedroom end of terrace house situated in a desirable part of Catford that is well placed for transport links, shops and schools. To the ground floor the accommodation comprises of entrance hall, two reception rooms and a kitchen. The first floor comprises of 3 bedrooms, bathroom and a separate WC. Outside to the front there is a driveway for off street parking and a gate to side access. To the rear there is a generous garden with a raised patio area that leads to the lawn. This fantastic family home is an ideal purchase for someone looking for a property that they can put their own stamp on and it must be viewed to fully appreciate all that it has to offer.